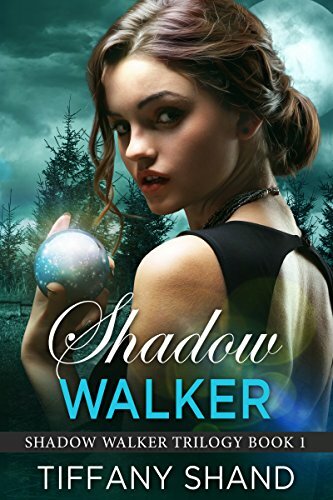 Shadows and Spellcraft has your copy of Shadow Walker by Tiffany Shand plus over a dozen more reads at the amazing pre-order price of $.99! Order your copy today! happy to see him again. Can they really work together as partners to track down the truth whilst ignoring the ever-growing attraction between them?